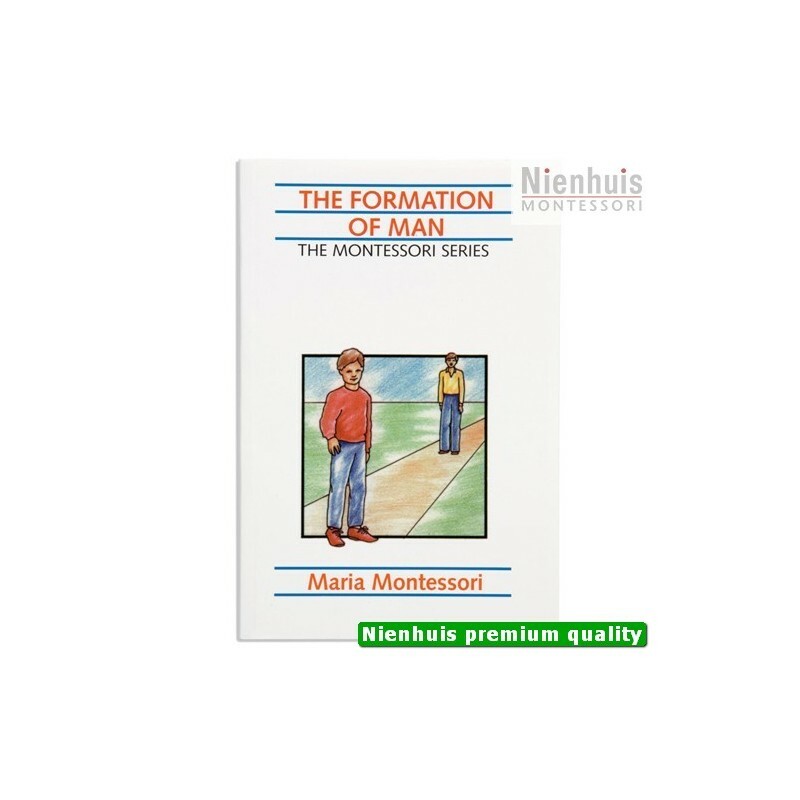 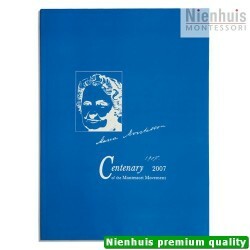 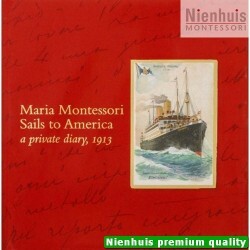 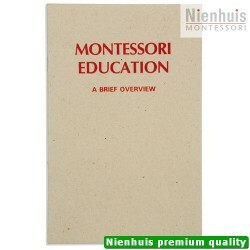 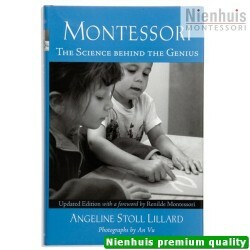 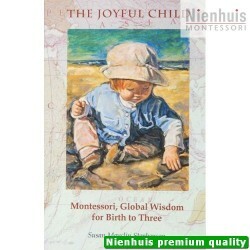 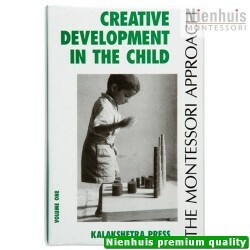 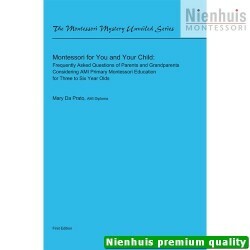 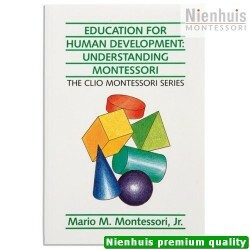 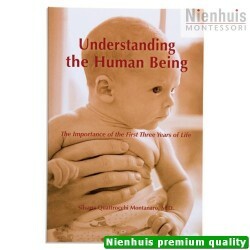 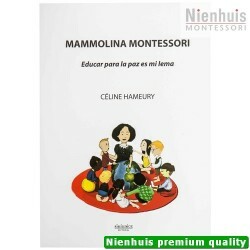 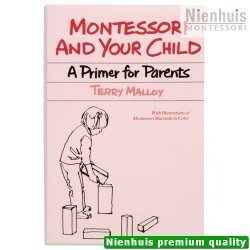 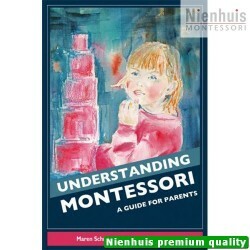 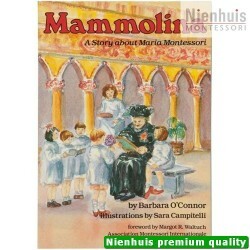 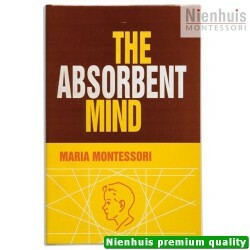 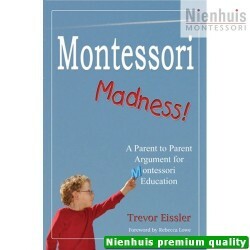 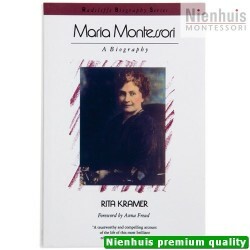 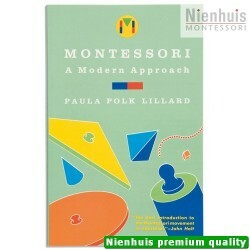 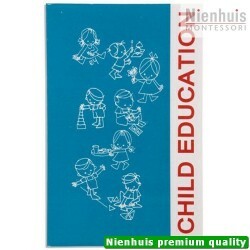 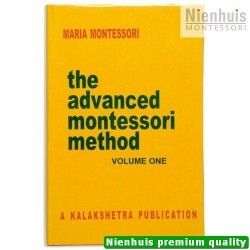 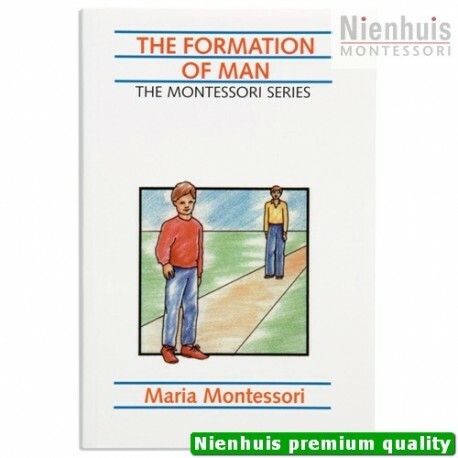 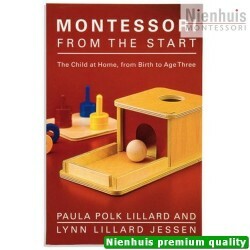 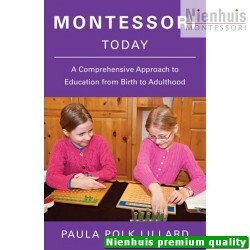 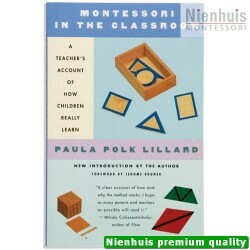 In this book, Dr. Montessori urges adults towards an understanding of the laws of growth, and pleads for a reshaping of the educational system that is ironically prejudiced against the child. First printed in 1955, the book includes a chapter on world illiteracy, as it is a problem of grave magnitude, even today. 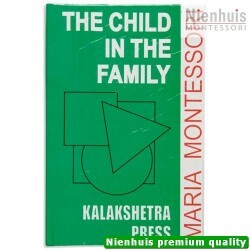 • Clio: 99 pp, soft cover, 1996 edition.